Aside from provoking pure zest as an experienced performer; Josh allows each individual to experience his combined passions of business & magic. 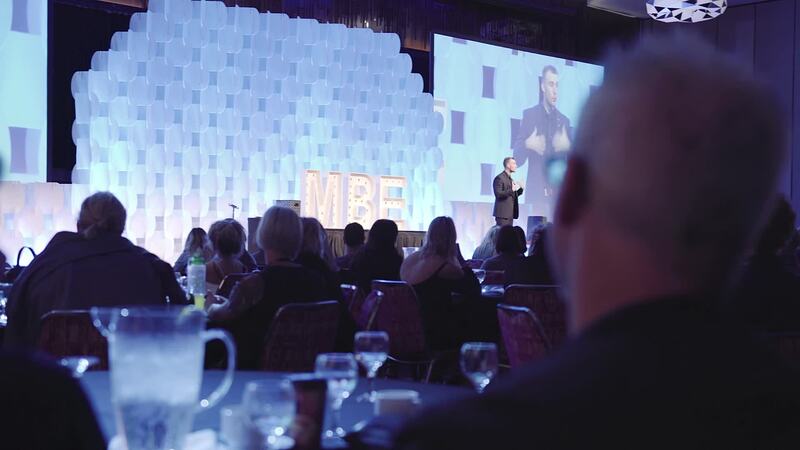 Options such as Roving entertainment, Comedy stage show, or his Keynote presentation - The Magic of Sales, all can be attuned to deliver an optimal experience for your next conference; training event or gala. Why Everyone is in sales. In this keynote you will learn why regardless of who you are and what you do, we all take part in the Art Of Selling. 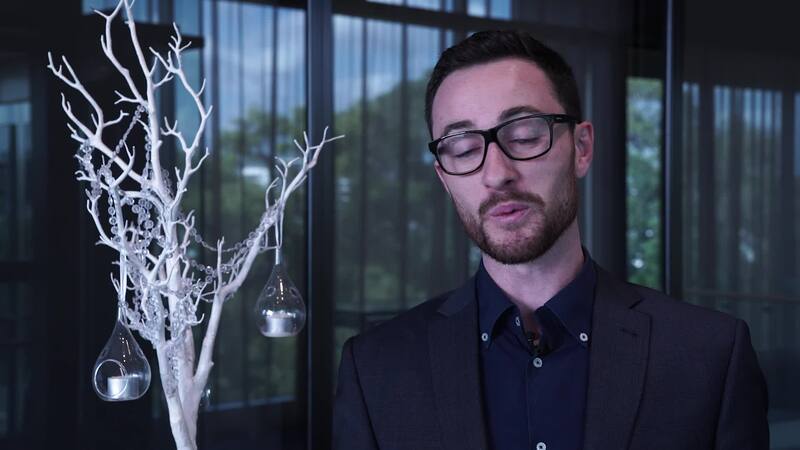 This is an interactive and engaging presentation where Josh uses Magic as the metaphor and illustrates each content piece with a performance. He shares lessons from his own background in sales as he draws a correlation between magic and business. Helping people understand how this concept can translate into an improvement in sales and influence. Sales is helping people believe in a solution. Magic is the same. Without the ability to sell others on either your ideas or products there is no business. As a magician without the ability to sell there is no magic…. 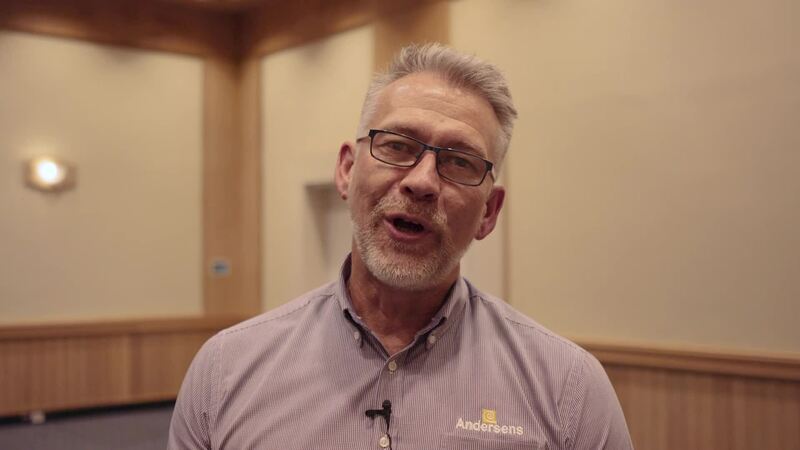 Josh explains and demonstrates live on stage the principles that allows you to engage your customer and create an atmosphere more conducive for buying. “Engage me and you can make me convince myself"
People must buy you first, before they can buy your product. Buying takes place in the silence. If you can make a friend, you can make a fortune. How to use creativity to differentiate and dominate. Your audience will not only be entertained but will leave this session with a deeper understanding of how they can effectively nurture and propel their results. The Mingle Magic package allows Josh to reach each and every guest while performing Close-Up Sleight-Of-Hand and intimate illusions. This style promotes interaction amongst your guests ensuring a seamless, entertaining event. This 30 minute show invites you and you’re guests to sit back and witness astonishing magic, manipulation of the mind, comical audience interaction and a spell binding conclusion! *Dependant on your event the length and nature of the stage show can be tailored.